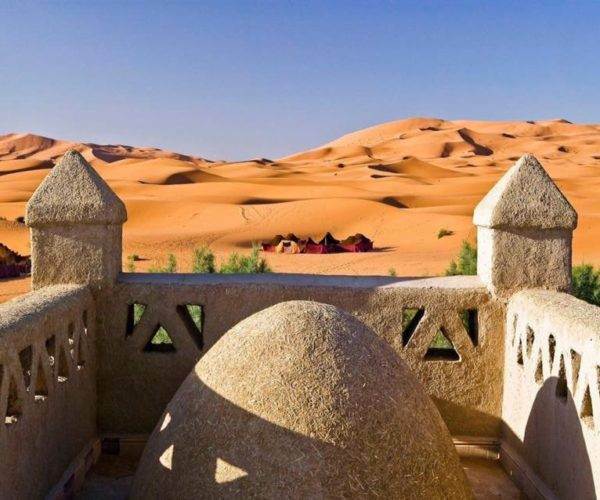 Take a private Ouarzazate Trip and enjoy the VIP treatment. 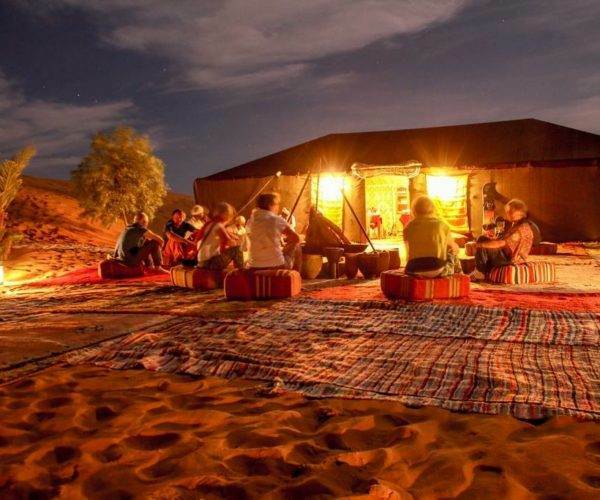 Your own guide, fully qualified and accredited, will allow you to experience Ouarzazate in the best possible way. 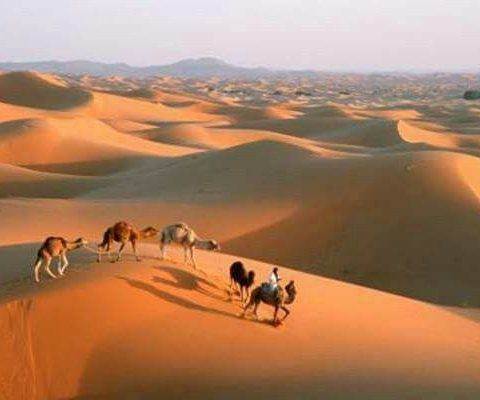 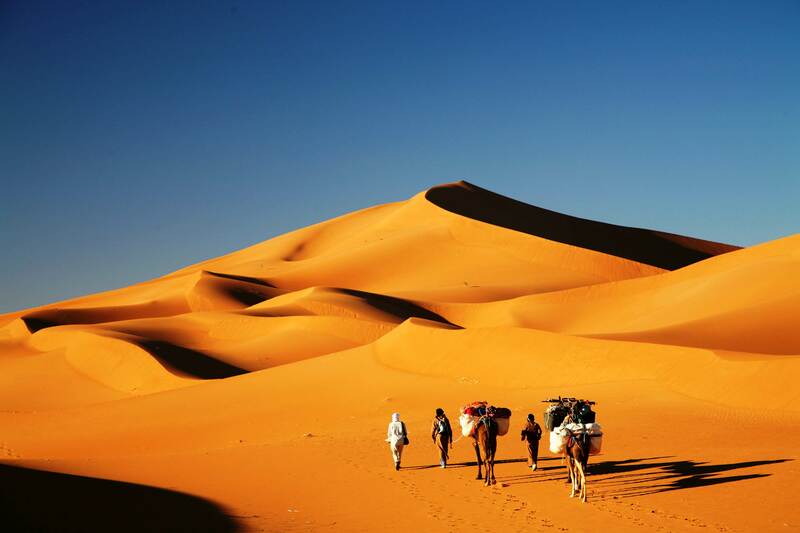 Discover the magnificent Atlas Mountains to enjoy Morocco’s most beautiful deserts. 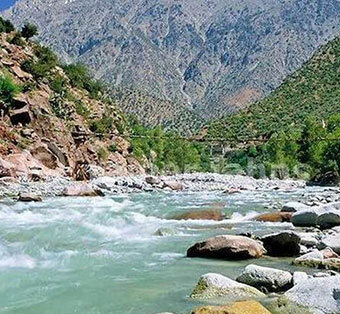 In an air-conditioned van, see ogle canyons, palm groves and mountain villages. 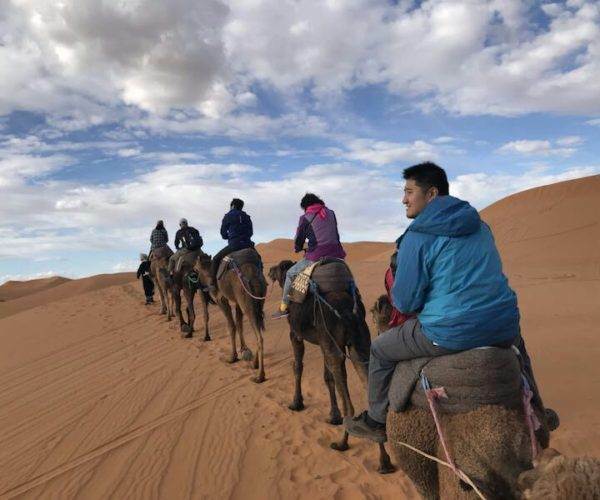 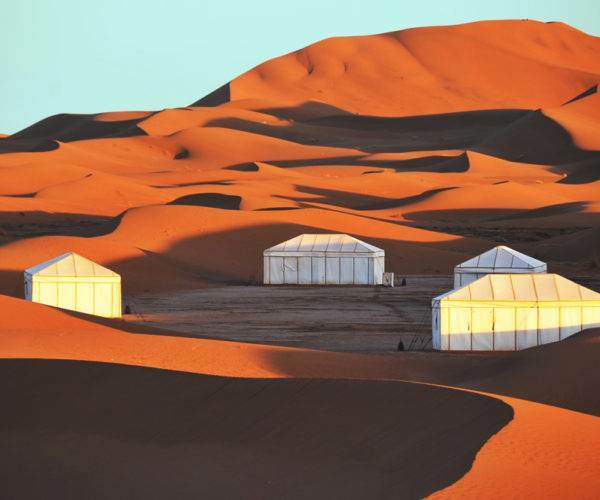 Experience stunning desert landscapes as you travel from Marrakech to Ouarzazate in this two full days . 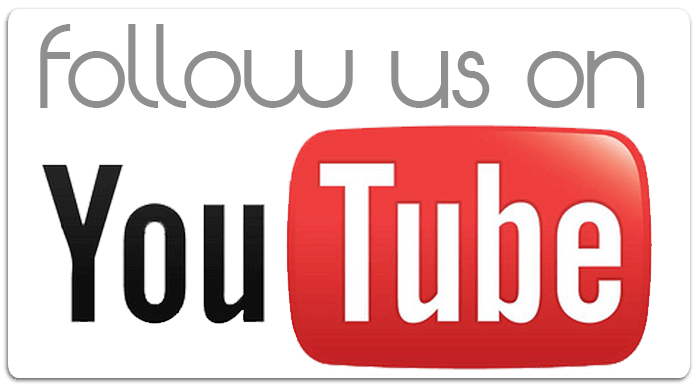 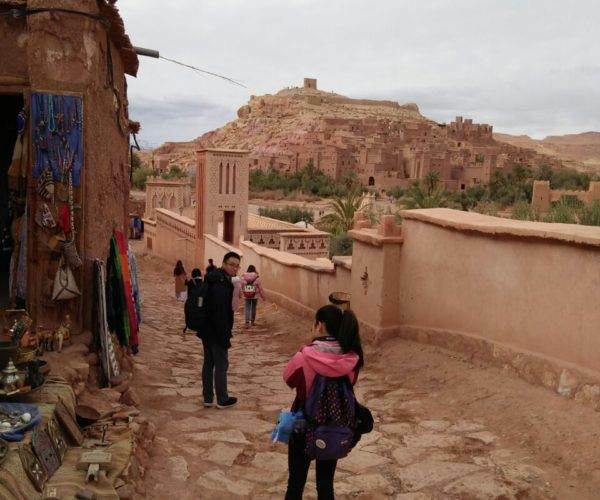 your Ouarzazate Trip is becoming well known as noted film making location and Ait Benhaddou UNESCO world heritage site . 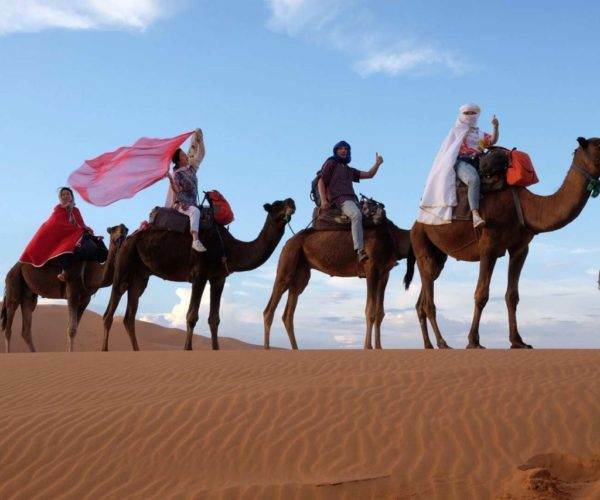 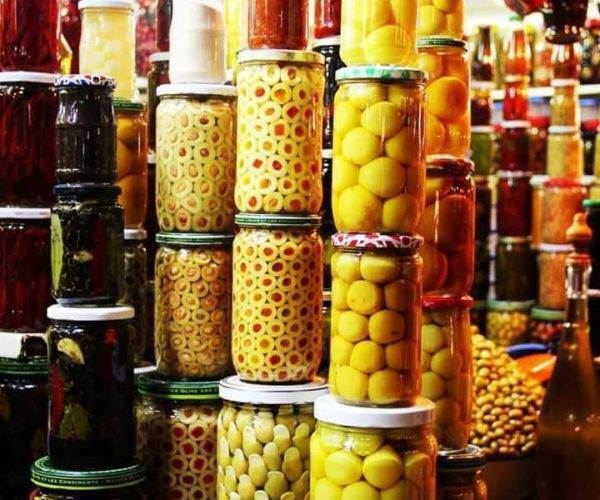 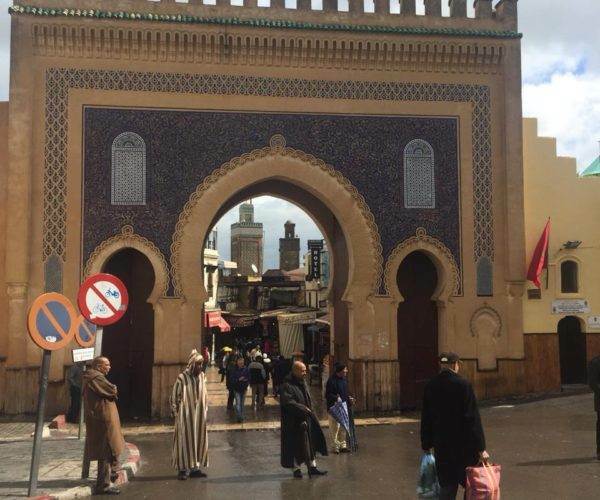 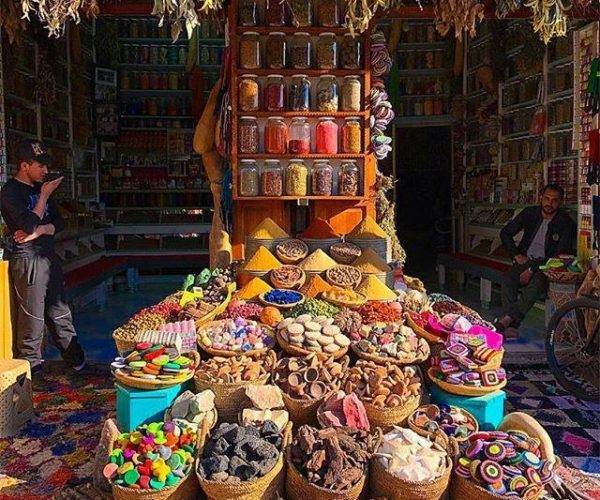 enjoy the sights that lie between Marrakech and Ouarzazate in this beautiful tours. 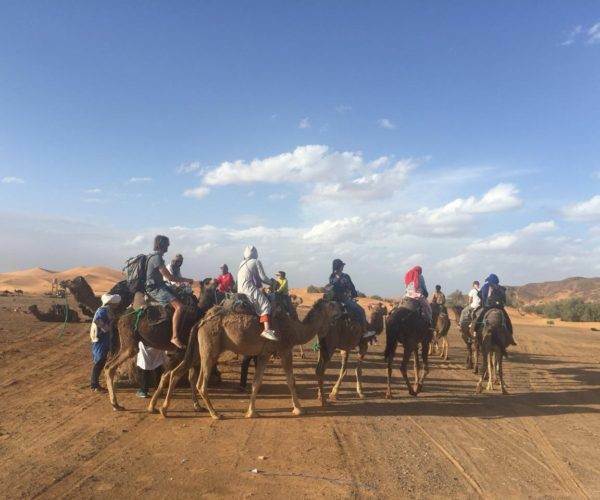 Morning departure at 08:00 am to the High Atlas across the Tizi-n-Tichka Atlas pass(2260 m), with far-reaching views across the mountains, to the traditional High Atlas Berber villages passing by the kasbah telouete (visit the kasbah). 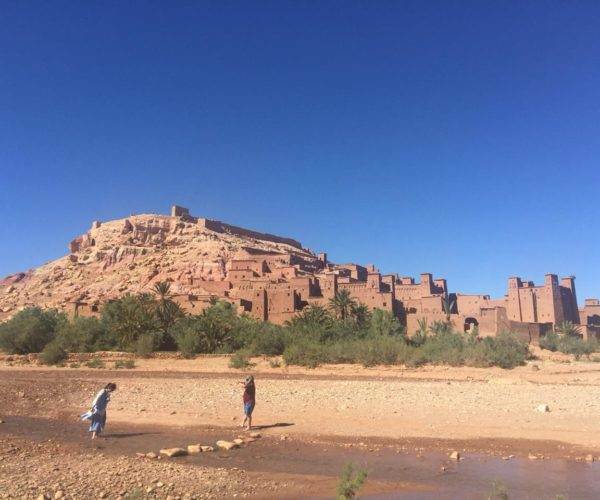 We continue to visit the UNESCO World Heritage site, Ait Benhaddou Kasbah, which is the most famous of all Moroccan kasbahs, largely due to its appearance in many Hollywood blockbuster.Then, continue until Ouarzazate for the dinner and overnight at the hotel. 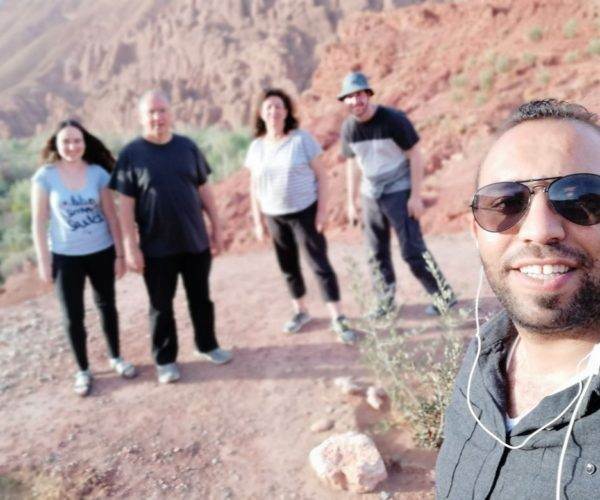 After breakfast, visit the kasbah of Taourirt and the Cinema Museum as Ouarzazate is a noted film-making location, then head to Fint Oasis: at the top of a rocky outcrop, discover the oasis nestled in the crook of the river between the mountains surrounded. 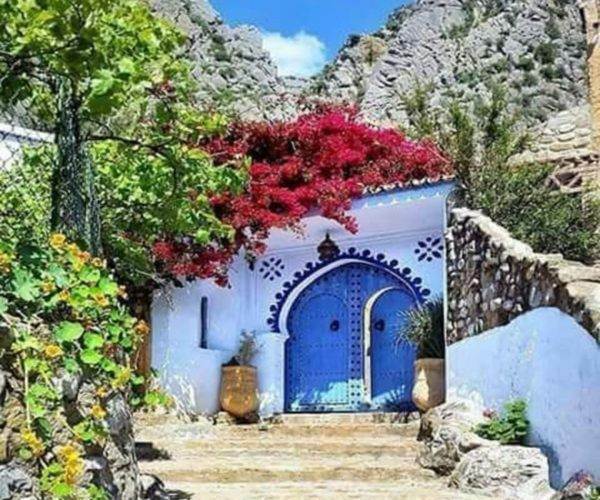 Four small villages where time seems to have stopped and where the inhabitants live peacefully resources of this wonderful oasis. 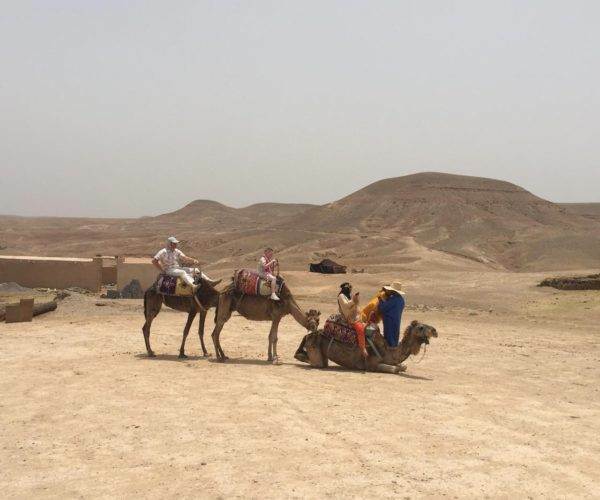 finally, Lunch on the way back back to Marrakesh.